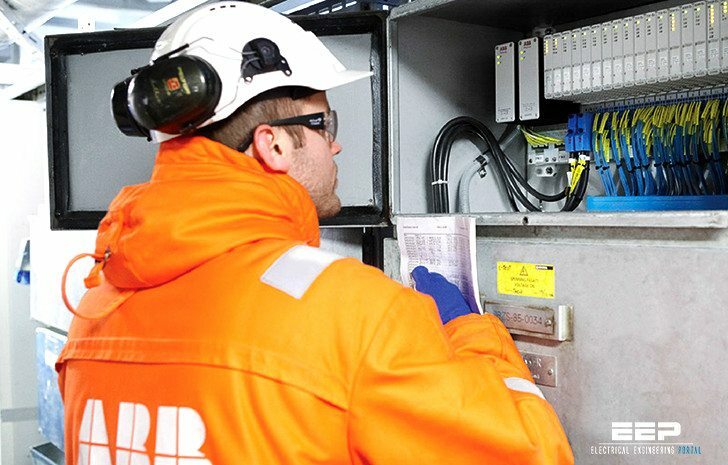 In electrical installations for industrial environments, busbar trunking systems (BTSs) optimize the power distribution despite the inevitable modifications that are carried out (additions, displacements, replacement of loads) and to facilitate maintenance work and safety verifications. Supplying moving equipment (bridge cranes). Suspensions/accessories: hanging and fixing elements for BTS and for any support required for special loads (lighting components, etc). 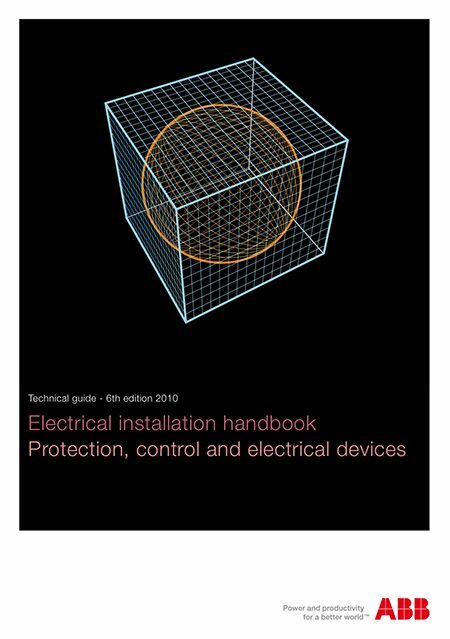 Busbar trunking systems are subject to the following Standards: IEC 61439 – 1 “Low-voltage switchgear and controlgear assemblies – Part 1: General rules” and IEC 60439 – 2 “Low-voltage switchgear and controlgear assemblies – Part 2: Particular requirements for busbar trunking systems (busways)”. Very impressive and great articles with value Hand Book. Thank you very much for your great shearing knowledge to promote our present knowledge and skills. IS GRATE BEN ASSOCIATE WITH YOU AS ELECTRICAL ENGINEERS ; I WILL LIKE YOU TO PLEASE SEND ME FULL DEFINITION OF EARTH ,EARTHING ,GROUNDING SYSTEM . WHAT IS THE SAFE TY PHENOMENON THAT WARRANT THAT THANK YOU. Please help me with some information on how to tune PID controllers from introduction . I am also need reference contain Hypride Between solar system and national electrical company. Iam jagadeesh, complete electrical engineering, working in transmission and distribution lines, . Please send any notes of commissioning and operation ofcontrol panels in 33/11kv substation.. I am a supervisor electrical and instrumental with more than 20 years of experience. My name is Basel T. Saied, I am Electrical Engineer with Master Degree in Electrical Power Dept., I live in Iraq and I plan to live and work in your country. I am married and I have two children they are in school. So, you can make a favor to me and to my family by helping me to get a job in your company and you only can make this dream realty. At last I would like to thank you very much for spending your time to read my E-mail, and I hope that you take this subject an important care. Finally best wishes to you and to your company. Thanks EEP for the enlightenment on Electrical Engineering which I had never thought as interesting as my cherished Electronic Engineering. I have learnt so much of what should have been basic but often miscondtrued. I can make more intelligent and assertive decisions especially relating to safety of personal and equipment / installations. There’s a bit for everyone. From LV : MV : HV; the practicing electrician : administrator : the inquisitive. I wish I could find a similar forum for other engineering disciplines. I am an Electrical Engineer I’m in. Ghana. I have been following your Electrical Technology with keen interest. In fact it is complete school. I intend using your material to group Electrical Engineers for discussion in out application Engineering and I want to seek your permission and direction. I hope this our request will receive your kind consideration. Also direct me how I can print the materials. Nice to hear this! You can use any material from EEP, just make sure to spread the knowledge! You can create PDF from any technical article using blue button ‘PDF’ on the left side. It’s visible only on articles. glad to be an engineer.. I am an engineer and i found this platform very helpful and taughtfull. Please can some one help me how to chatter and an association to join .